property pending sale piy on mls for informational purposes only. Nice tree lined street. 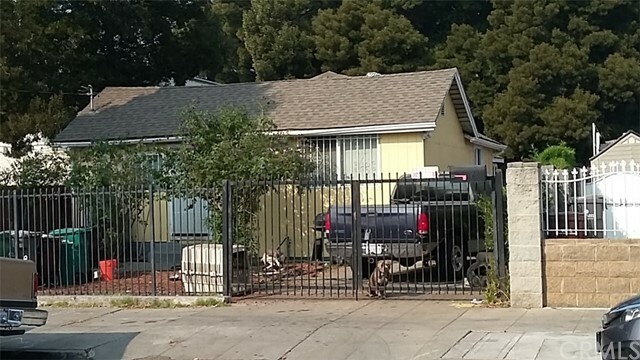 Great investment opportunity 4-Plex in East Oakland on large lot. Lots of parking. Listing courtesy of TINA MARTIN from REAL ESTATE SOURCE INC. The Charming home offers classic split level with hardwood floor through out the house. Spacious two bedroom. With garage attached.